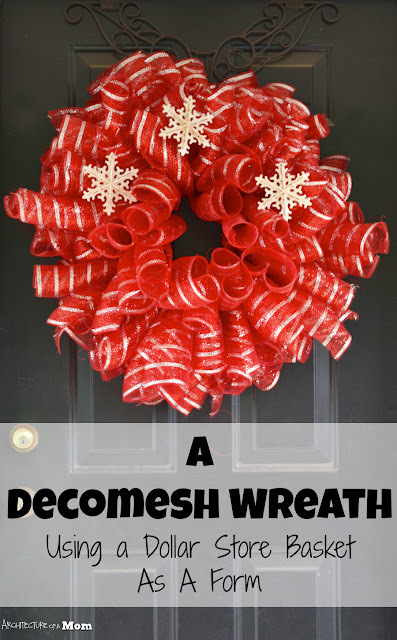 Every year, I make a new Christmas wreath, or dress up one I have...unless I make a non-traditional wreath. But this year, I was stumped. I was cruising around on pinterest and I stopped in my tracks. Have you ever seen an idea on pinterest, and you thought...why didn't I think of that? 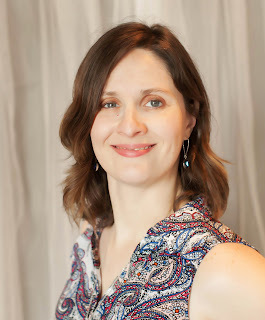 And then your mind starts churning on how you could make a good idea even better? 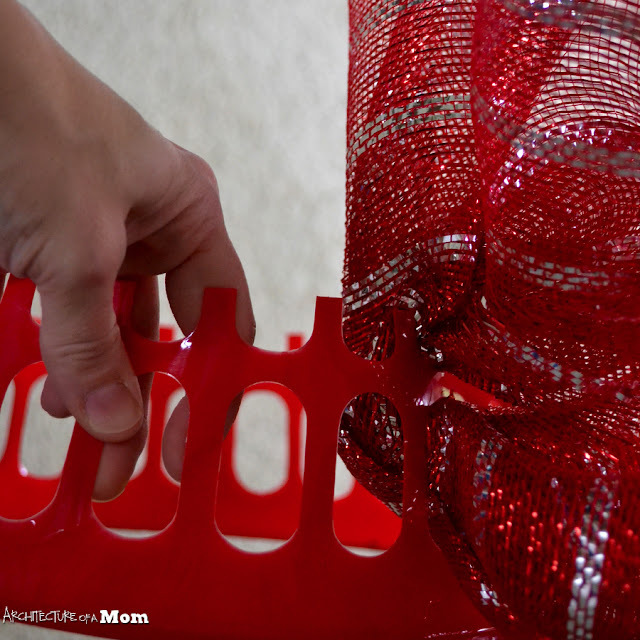 That happened to me a couple of weeks ago when I saw this post on how to make a wreath base out of a dollar store laundry basket from A Piece of Rainbow. She had made a beautiful wreath with dried flowers woven into half of a laundry basket. And I just had to visit my local dollar store to see if my store had any....and all they had were these mini baskets - the bottom was only 8 1/2" (I wish I just had this much laundry, don't you? 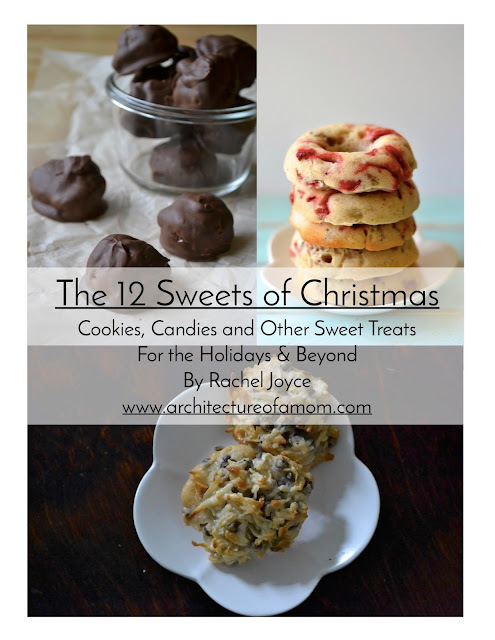 I grabbed one anyway, thinking maybe I could make a wreath still. And, boy, I'm glad now I couldn't find a bigger basket –look at the result! 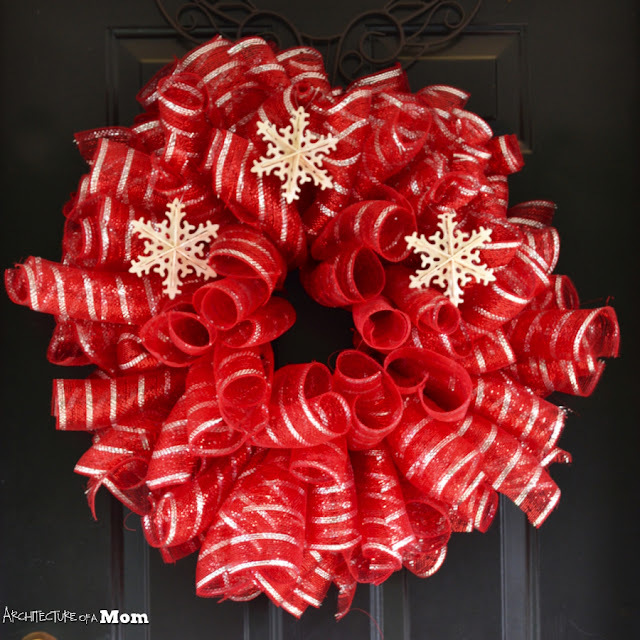 The color of your wreath should closely align with the color of your basket because it may show through. 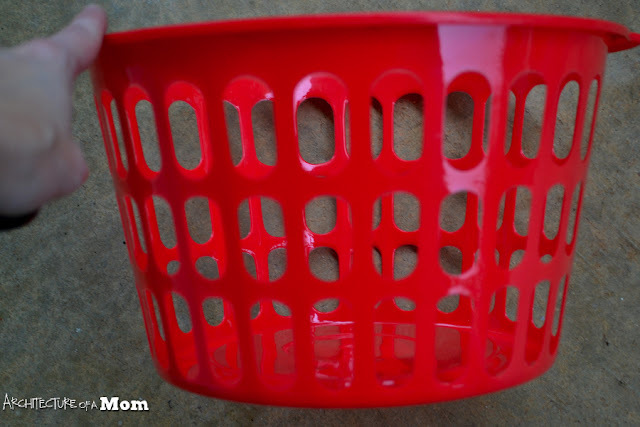 Again, my choices were limited, but I was able to find a red basket to match my red decomesh. 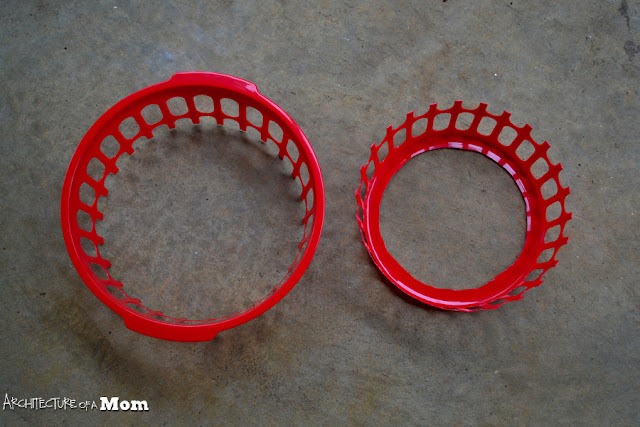 Cut the basket in half, making sure that each half has at least 1 complete row of holes. Cut 2 10-11 inch pieces of decomesh per hole in your form. Take 2 pieces and pinch it in the middle. Pull the pair of decomesh pieces through the form, stopping where you pinched the two pieces together. Pull one end through the cut holes to anchor it. Repeat until you go all around the form. Fluff as needed. 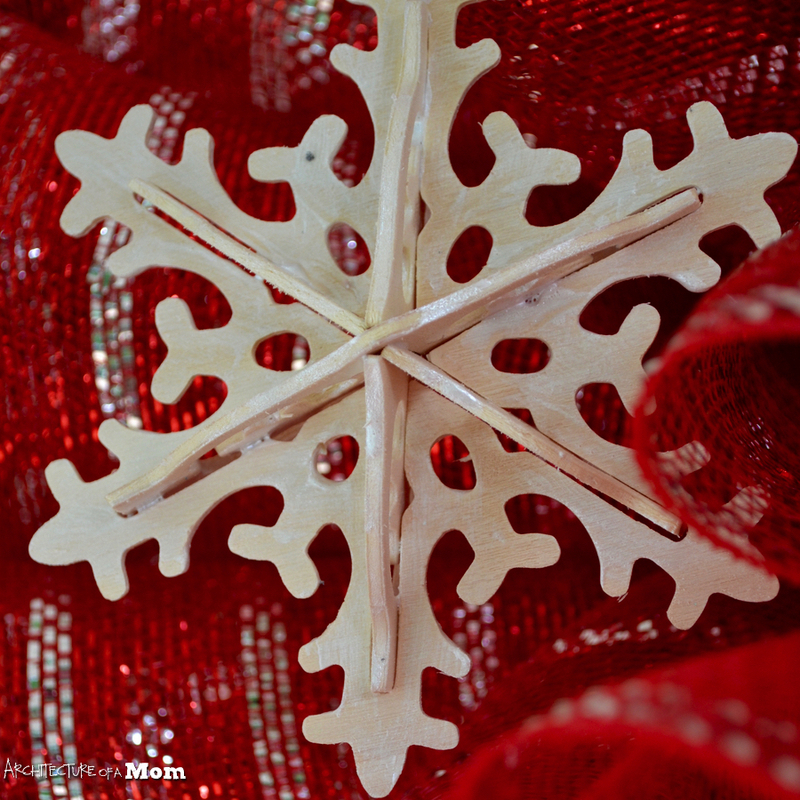 If you desire, paint wooden snowflake ornaments with pearl mod podge to give it some shimmer. Hang in the wreath. And there you have it...a decomesh wreath that only uses half of a dollar store laundry basket as a form!